David Hazen Group’s award winning Gutter Installation is above and beyond the industry standards. We build our gutters to last. 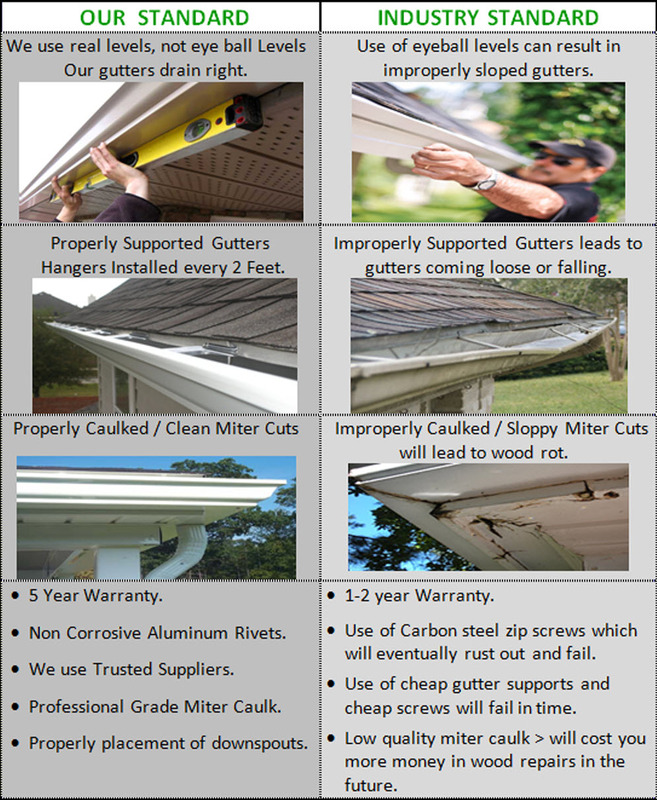 You will save money in the long run by not having to do Gutter Repairs and Wood Repairs… often the direct result of improperly installed gutters. If you are considering Gutter Covers we are also gutter cover experts, we have tested over 40 different gutter covers products and we know which work and which ones do not.